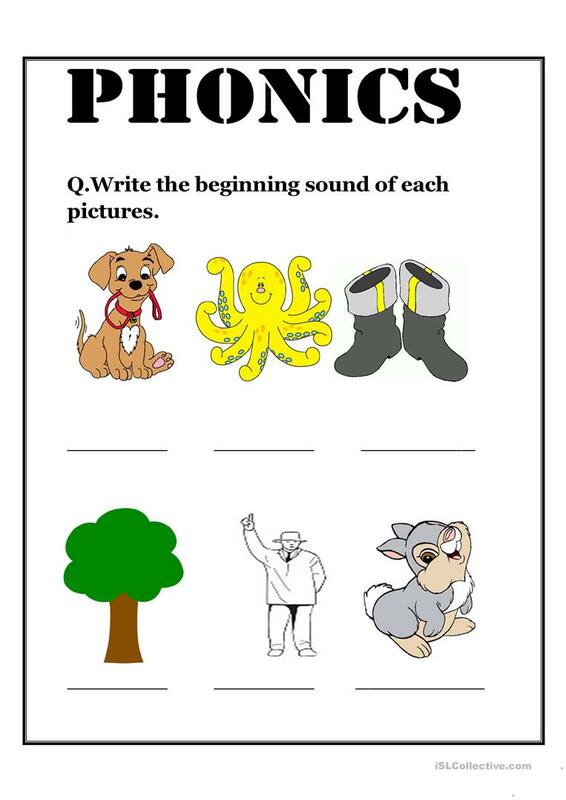 A simple worksheet for the students of primary level to learn about phonics. 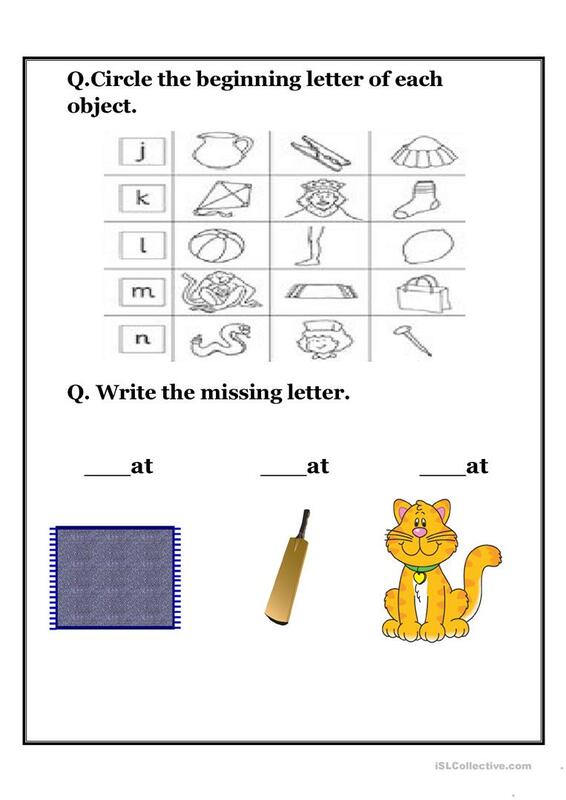 This downloadable handout is intended for kindergartners and nursery school students and students with special educational needs, learning difficulties, e.g. dyslexia at Beginner (pre-A1) level. 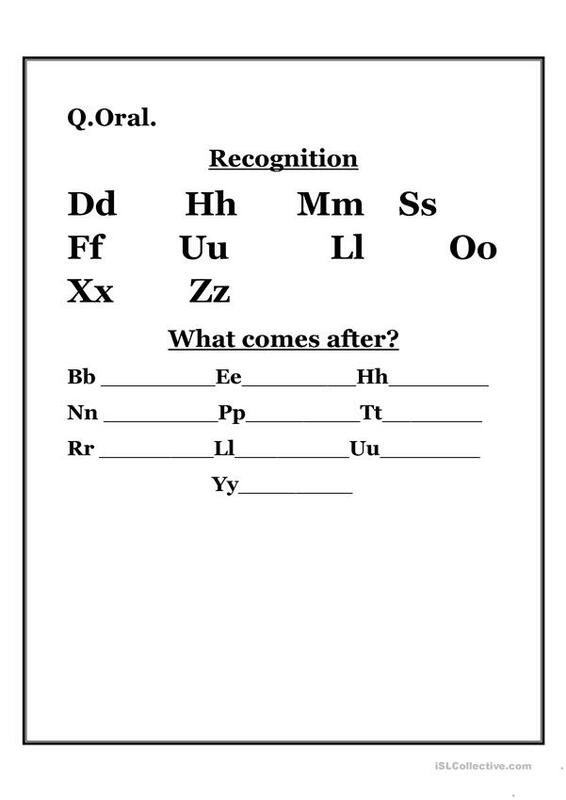 It is valuable for practising Phonetics (pronunciation, IPA, phonetic symbols) in English, and was designed for improving your learners' Listening, Speaking, Reading and Writing skills. It is focused on the theme of Alphabet.